Bi-fold window designs have gained popularity recently, thanks to their stylish look and versatility. To get the best quality, however, you need a service company that provides superior quality service. How Do You Find Bi-Fold Window Companies You can Trust? How do you know if you can trust a company or take them at their word or claim? This is where AIE Windows comes in. We have taken the pain to screen hundreds of bi-fold window service providers and companies. We designed a criteria based on excellence of service, tailor-made designs, consistency, customer-centric service and customer experience. We have put hundreds of companies through these assessment tests and handpicked the very best. We test every claim made because we believe that integrity in service delivery is important. If they promise it, we make sure they can deliver it or that it’s true. We weed out the companies that just don’t measure up to the standards that we expect. But we don’t stop there. We continually monitor to ensure that they maintain the standards for which they were selected. 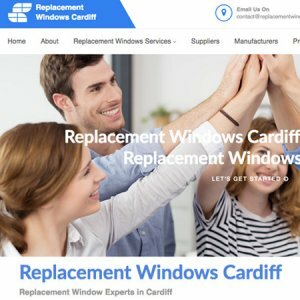 With independent customer reviews and ratings, AIE Windows Bi-fold Window service providers know that only 100% customer satisfaction is acceptable. You will find all kinds of bi-fold window services you can think of on AIE Windows. 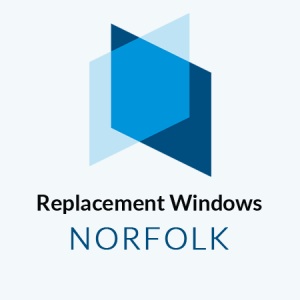 From manufacturing of high-quality bi-fold windows of different kinds and installation, to maintenance, enhanced security provision, and advice; there are experts in every location waiting to help you bring your idea and vision to life. It doesn’t matter how big or small the project is, you will always get the same high-quality service. With bi-fold windows available in sculptured suite or chamfered option, you can always find the right style to suit your taste and match either a contemporary or modern building. The experts on our platform do their best to ensure that whichever style you choose, enhances and complements the elegance of your home. Some of the companies have decades of experience providing various solutions so you can rest assured in knowing that you are getting the best service possible. We have done the hard work of making sure that the companies on our platform are trustworthy. Every claim that they make has been independently verified. As part of AIF Windows, they are obliged to provide you with a detailed quote that breaks down all the items on the quote sheet. And you always pay what is quoted. There are no hidden charges. A lot of the companies also offer various kinds of guaranties and they are obliged to inform you about the details of the guaranty before they commence on the work. You know what is covered and what is not from the onset. We emphasize transparency every step of the way. Input your location and search for bi-fold window companies in your location. Go through the various profiles and independent customer reviews and call the company of your choice to find out more on how they can help you. They can either give you a quote on the spot or may have to inspect the property first. Either way, there are usually no callout charges and the quotes are non-obligatory. Then, pick the company that meets your need and enjoy excellent service. It’s that simple. Give your home that touch of elegance you’ve always wanted with bi-fold windows. Start browsing our trusted companies now.